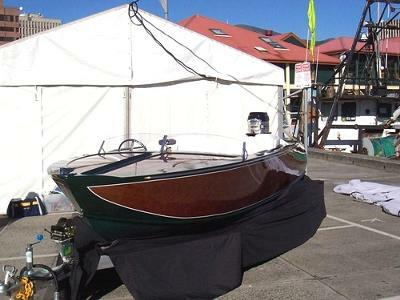 The Australian Wooden Boat Festival is the largest wooden boat festival in Australia. It is also one of the top three in the world. 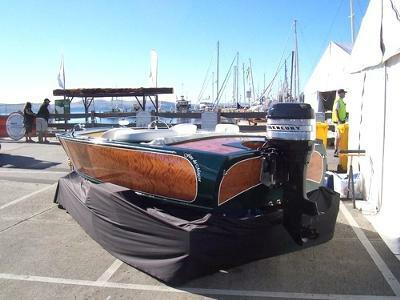 Thousands of boat lovers from across Australia and from overseas flocked to Hobart waterfront this weekend. 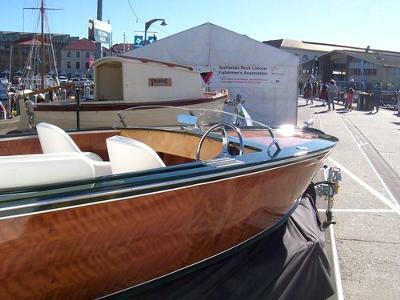 Among the 600 plus boats on show was “Faro da Magia”, built by Andrew Peters in Hobart and using Tasmanian Myrtle veneered plywood. Tasmanian Myrtle (Nothofagus cunninghamii) is the dominant tree of the Tasmanian rain-forest. 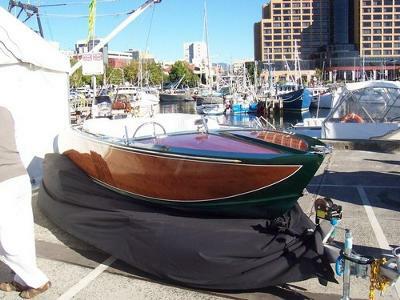 Tasmania also grows three of the world's best boat building timbers, Huon Pine, King Billy Pine, and Celery-top Pine. The four day Australian Wooden Boat Festival began on Friday 11th Feb with a Parade of Sail and ends with the Hobart Regatta Day.